Recorded live during a week engagement in May 1975 at Munich’s Domicile, one of Europe’s premier jazz clubs, this album is an enthusiastic dialogue between two top American bop-oriented musicians, with informed asides from a rhythm section of internationally acclaimed musicians. 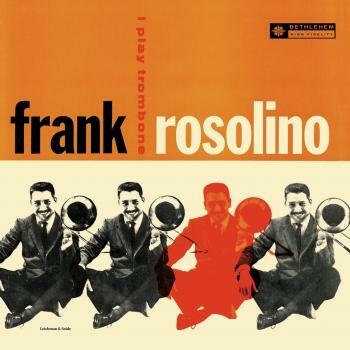 Trombonist Frank Rosolino has long been held in awe by fellow musicians for his incredible dexterity on the instrument. 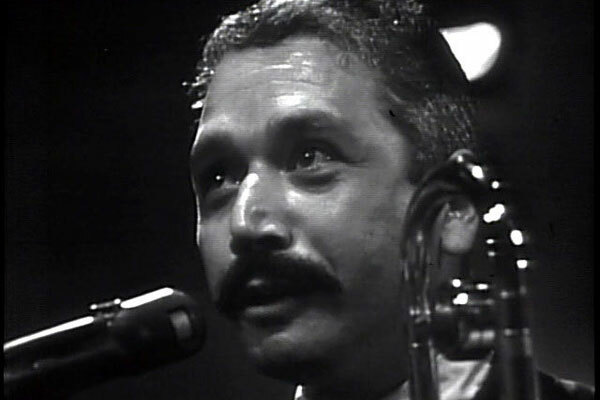 Known for his work with the likes of Woody Herman, and Frank Sinatra, trumpeter Conte Candoli had been musical friends with Frank since their days in Stan Kenton’s band in 1952, and they were both featured soloists on the classic Supersax albums. 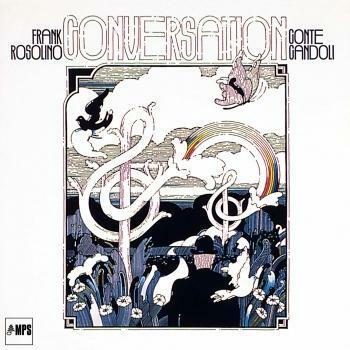 The amazing pianist Dutch Rob Pronk had worked with Frank and Conte as well as a host of other jazz greats. The Sonny Rollins classic Doxy fires up the session with hot, swinging solos by Candoli and Rosolino. The quintet Takes Like Someone in Love at a relaxed medium clip as Rosolino demonstrates why he was considered one of the great virtuosos on the horn. There’s also a couple of exciting choruses of trading fours between the horns and drummer Todd Canedy. Rosolino’s feature on Don’t Take Your Love Away From Me combines a lush sound with astounding technique, while Yesterdays is a spirited quintet romp. Darn That Dream is Condoli’s feature, and he plays this beautiful ballad with bravura, going into double time after a fanciful piano solo. Warm and relaxed, When Lights are Low is an appropriate end to an evening of classy jazz. 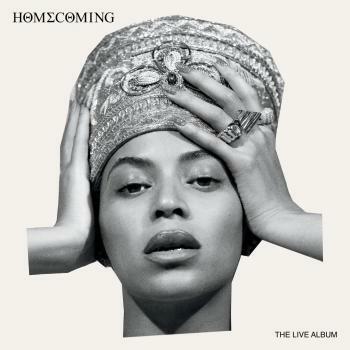 An album for everyone who likes their music upbeat.